Discover how science and nature are cooperating to give us new sources of fuel and biodegradable products. 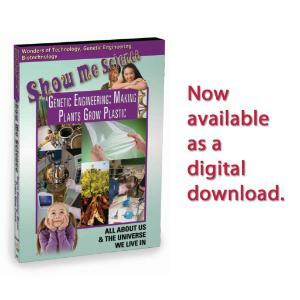 Learn how genetic engineers are taking one common plant, the rapeseed and attempting to solve both worldwide problems. Long grown for the oil contained in its seeds, rapeseed oil is used in many familiar products like cooking oil. It is also processed into biodegradable lubricants and fuel. 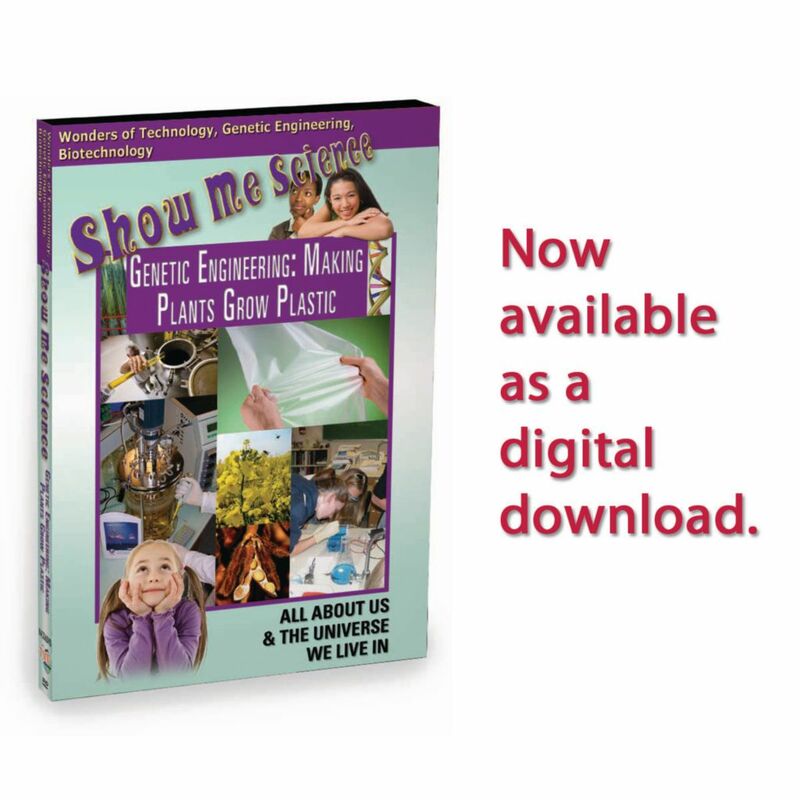 Genetic engineers have engineered it to produce an unusual substance - plastic. Includes suggestions for careers in this field of study.